Summer beckons with every bright, herbal sip. Wonderfully juicy with sweet lemony notes and a fleeting acidity, this lively coffee is the perfect companion to summer’s arrival on the first warm breeze. 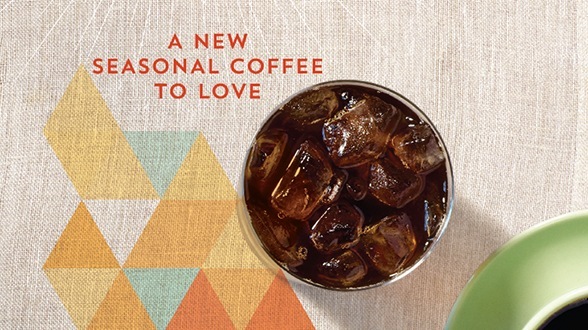 A blend of high-grown beans from the sun-drenched slopes of Colombia, Papua New Guinea and East Africa, it’s perfect served hot or iced for unhurried, lasting summer days. Outrageous Lemon Cheesecake & a long-time friend.